(,Aspirinas' - Ismaray Chacon, Luis Chacon, Luis A. Chacon; Israel Gutierrez, Yeni Molinet, Sergio Larrinaga, Madeline Rodriguez, Mario Charon, Alieva Rodriguez Dinza, Armando Enriquez Silveira, Juan jose Ortiz, Roynet Perez Gonzales, Jose Torres, Izabela Torres, Daniel Pancerz, Edyta Lanc, DJ HabanAudio, DJ Habanero Hector Del Rio Torres, DJ Tatic Oleksandr Pawłow). Festival was opened on Friday, 29th april on the Manufaktura Field yard where from midday dance polish teachers from led the animations, dance crash-courses and dancers from whole Poland showed their performances. The gigantic rueda was also danced and thanks to the firefighters' car arm - a photo of all participating salseros was made. On the evening the same day Jose Torres lead the lesson about and show of cuban percussion instruments, and after that we had improvised rumba by cuban and polish dancers to live music. Friday night party at Humanities and Economy Academy patio was honored by polish dancers' show. On Saturday the workshops started in four training rooms in Sports Championship School. 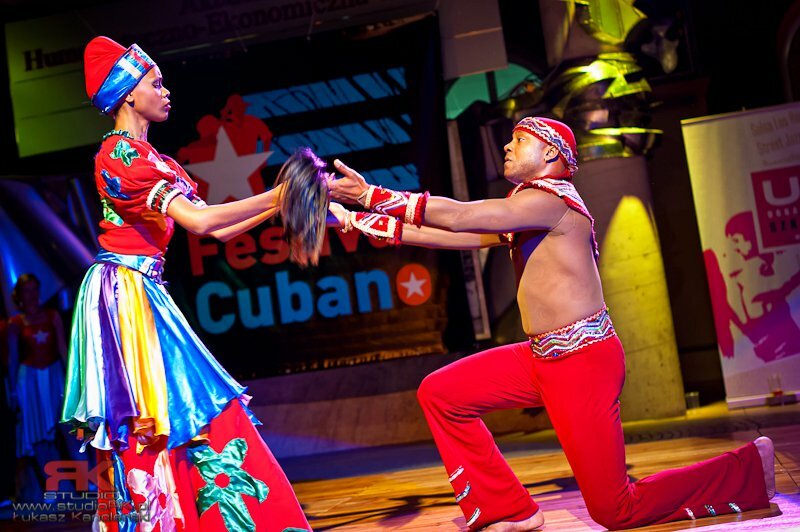 During the saturday night party - the main events where performances of cuban artists. 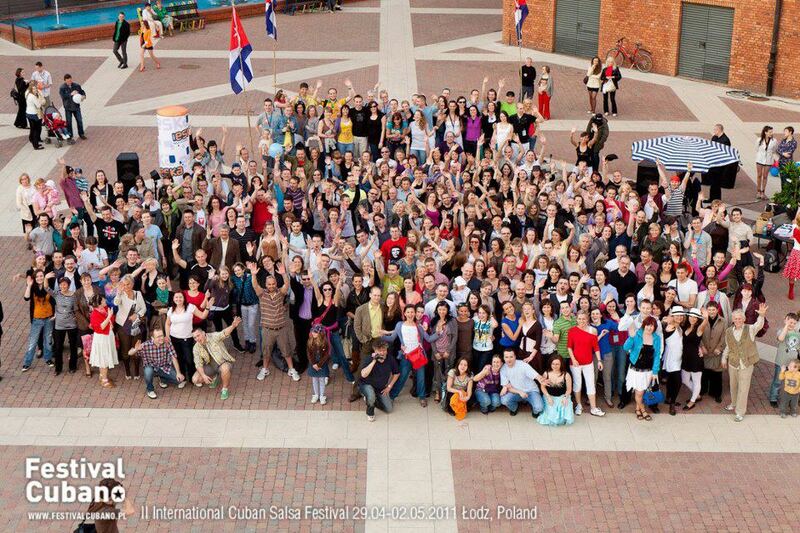 On sunday during the day we had workshops and on early evening, in Wytwórnia Club, the premiere show of cuban documental movie "Black Roots of salsa" was held. The leading actors - Aspirina Family - was present during the premiere. After the movie, participants moved to the Grupo Danson performance after which the night party began. 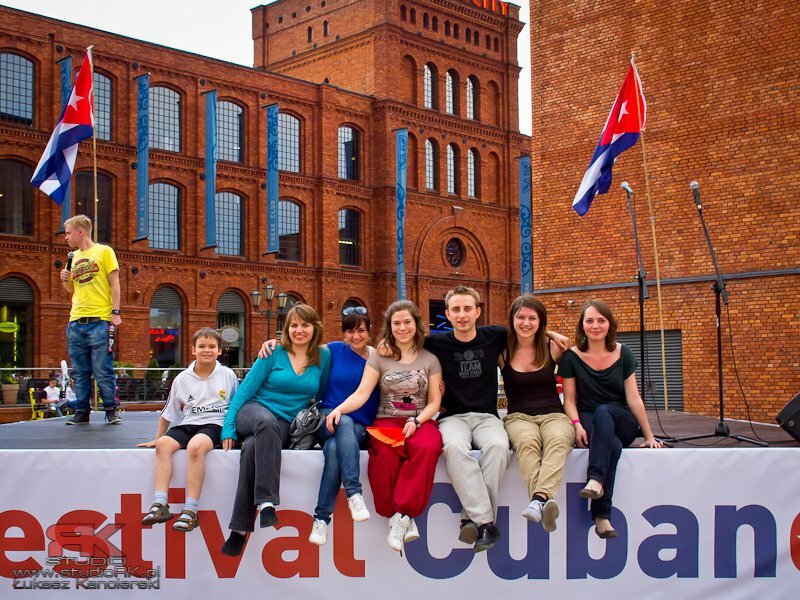 On monday about midday the festival participants took part in Łódź Stroll - visiting the city with a guide on foot. 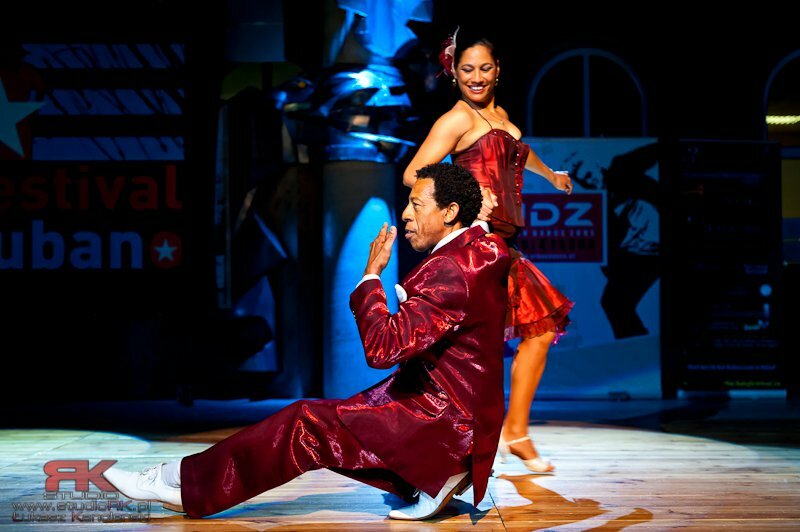 In the monday afternoon there was a possibility to see cuban movies overview in Charlie Cinema, where two shows were presented: "Habana Blues" and "Suite Havana". The monday night party for those still not tired was held in Fever Club in Manufaktura. On Tuesday, second day of cuban movies overview, "Buena Vista Social Club" and "Cuba Feliz" were presented. Photography Contest for festival photos was held during the Festival.